Any landing page built in WordPress will be slowed down by the theme or plugin you are using. This is the biggest reason why many users opt to use hosted page building services. Because of the way standard page building plugins are built you are at an instant disadvantage when it comes to page speed. To add to the misery of WordPress users, conventional page builders (especially if you are using drag & drop builder type) put your site at a major speed disadvantage. The code created by the builder alone is almost always extremely heavy. This code needs to be processed which is why pages built by conventional builders get bad ratings in page speed tests. So fast page load page load speed is essential for your sales and conversions. BEST BIT IS... IT WORKS WITH ANY THEME! As our plugin has been built to bypass your WordPress site's theme & plugin's CSS. This massively improves your page performance. In addition to that the code produced by the plugin is very thin which makes it perfect for sales pages, landing pages & opt-in pages. But the best bit is... the plugin is NOT dependent on any theme so it works with everything! 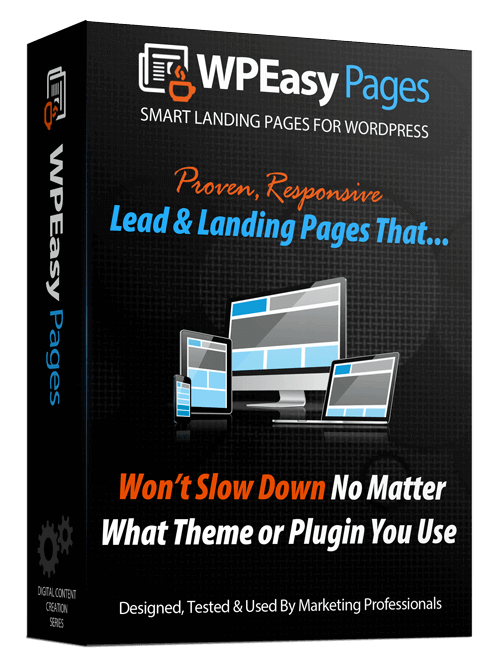 WP Easy Pages is built on solid block based page building technology with an super easy to use interface. All the elements you need can be added by drag & drop and can be edited with point & click. Like on all page builders you can move elements around as you please. Being as this is a block based builder which is built on a grid system all the pages are instantly responsive. What makes this product really interesting is that the pro templates have all been tested on millions of dollars of paid traffic. David Cassar is a Certified Google Pro & Bing partner that looks after millions of dollars of paid traffic campaigns. You get 3 of Davids best converting paid traffic templates that he used on all new clients. So you can start your building your campaigns with the least amount of risk. For a limited time we have a special offer on our Agency License which means you can use this product on your client sites to earn money. Agency License holders can charge to install the product on client sites & can charge clients for the software at their discretion. All Pages Load in just Under 1 Second! This is one of our pro templates.... as you can see it loads with blazing speed.  You Can Lock in Our Lowest Ever Price! By purchasing this product you agree to receiving marketing emails from John Merrick, David Cassar, Chris Hitman or our companies Cybertactics & Trusted Expert. Your data will not be shared with any third parties & you may opt-out at any time in accordance to GDPR (Europe 2018) & CAN SPAM acts. Results from using this product will vary - we've done out best to represent the product fairly & can't guarantee you will replicate the exact same results. All our products are Evergreen. We promise any product you purchase from us will be available for download for a minimum of 3 years from launch date. The product will never be sold as PLR, MRR, White Label or used as a bonus in future. Your investment is completely risk free with our 100% product satisfaction policy. Follow the product training and if at any time you are not completely blown away by your purchase then contact us via our support within 30 days, tell us where you think our product is failing and we will refund your purchase in full. Our voluntary refund policy extends to all requests where customers have actually used our products & can show us a problem with our software or training. Our guarantee does not cover change of heart.